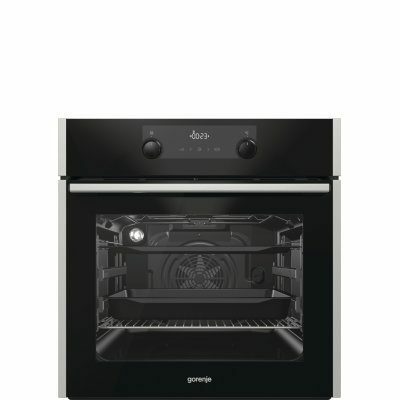 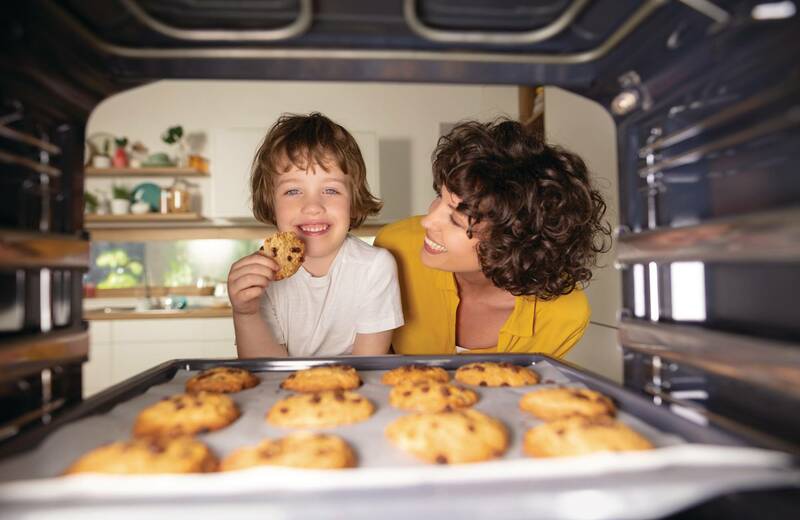 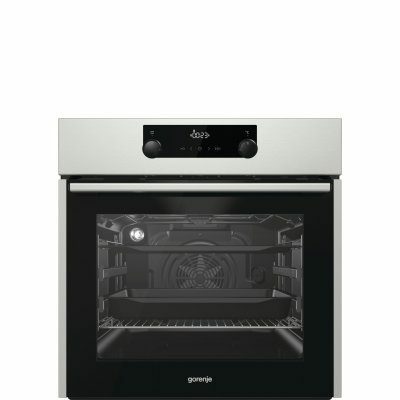 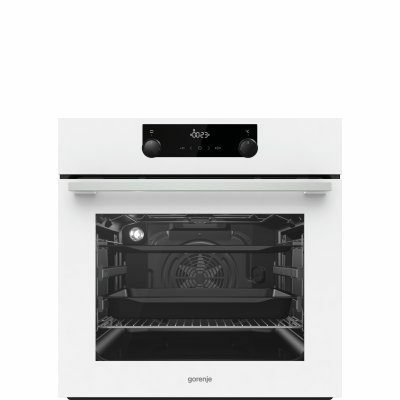 The kitchen is the heart of the home and our built-in ovens are the heart of any modern kitchen. 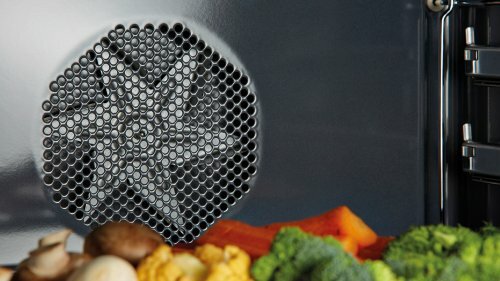 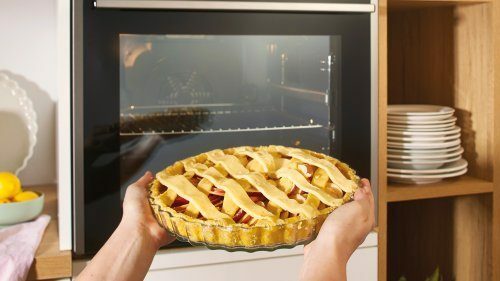 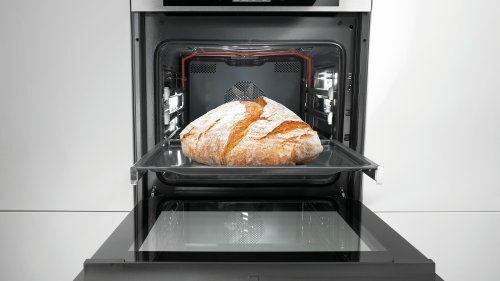 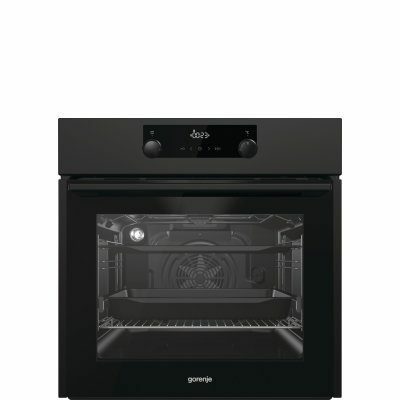 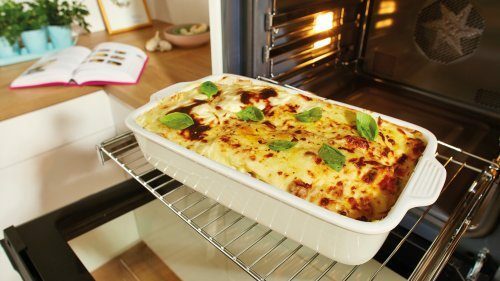 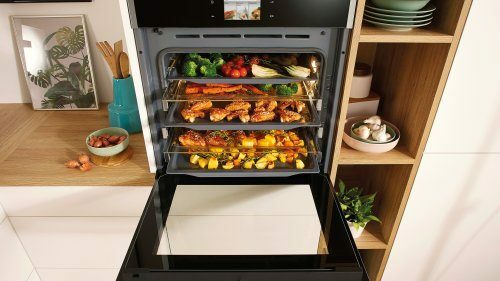 Their signature HomeMade shape along with an increased volume of 71 l ensures all of your meals are always baked to perfection with room to spare. 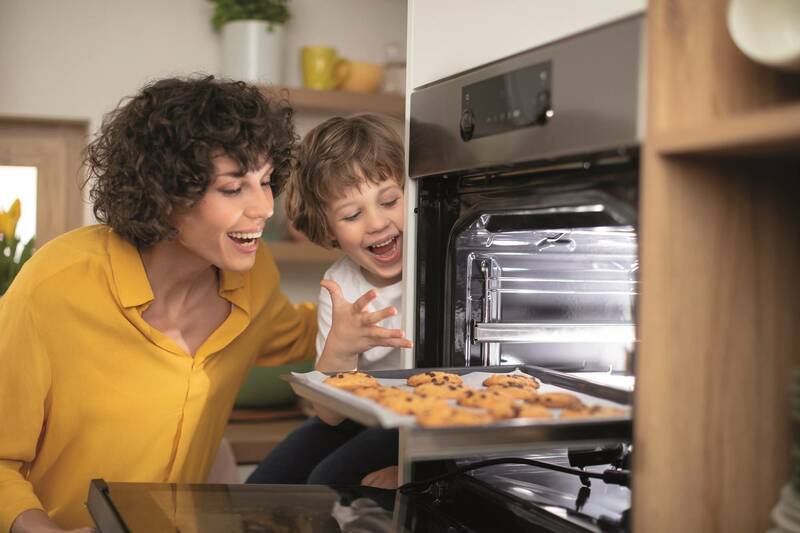 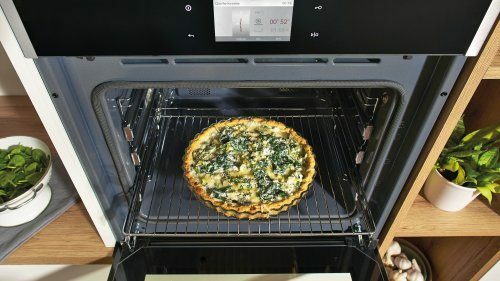 Equipped with a range of intuitive functions that simplify cooking, they will inspire you to have some kitchen fun with your loved ones and bake a fresh batch of perfect memories whenever you can.